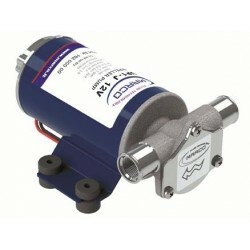 UP1-J Bilge & Salt Water Pump Self-priming electric pump with flexible nitrile impeller. 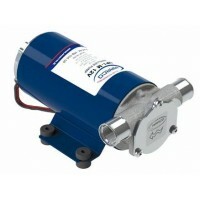 Now available in 3 different flow rates: 7.4, 9.25 and 11.9 gpm.Fitted with water proof cable ..
UP1-N 12 or 24 Volt Bilge & Salt Water Pump Self-priming electric pump with flexible nitrile impeller. Now available in 3 different flow rates: 7.4, 9.25 and 11.9 gpm.Fitted with wate..
UP1-M 12 or 24 Volt Bilge & Salt Water Pump Self-priming electric pump with flexible nitrile impeller. 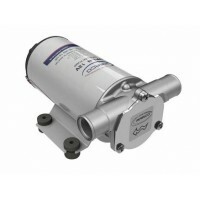 Now available in 3 different flow rates: 7.4, 9.25 and 11.9 gpm.Fitted with wate..